The Digital Signage Federation announced that Digital Signage Certification will be offered again this year at DSE 2017. All four certification programs will be presented live, available to members and non-members alike, as part of the pre- and post-show educational curriculum at Digital Signage Expo 2017. DSEG is the Official Certification Program of the Digital Signage Federation. 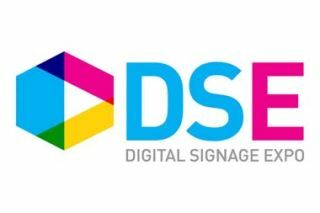 The Digital Signage Federation and Digital Signage Expo are partnering with the Digital Signage Experts Group (DSEG) to bring comprehensive live certifications to DSE 2017. These courses are designed to educate attendees thoroughly, from the fundamentals, to in-depth technical training, covering critical areas of digital signage.